As Hotel LaTour looked to expand its portfolio of spaces, Bareface was asked to produce an array of assets to help establish the brand going forward. 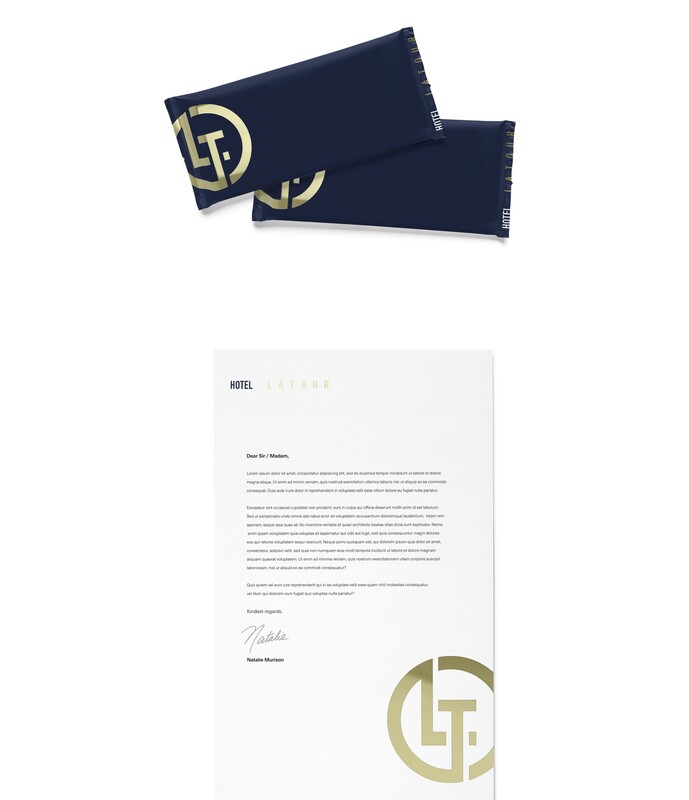 This involved everything from design work for luggage tags and corporate stationery to the new group website that would provide an improved platform for the brand, partnered with digital advertising and social media engagement - all aiding the business to align with its designated target market. Christmas is a key season for Hotel LaTour and the accomodation market in general, looking to entice their target market across the many events, dinners and parties that were organised. This would help promote the events on an international level, appealing to business people staying in Birmingham by promoting its location within the city centre. 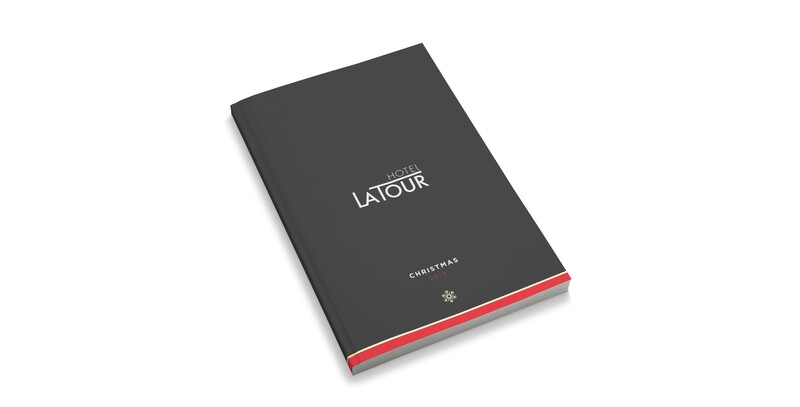 Thanks to the quality of the brochure, Hotel LaTour involved us in their rebrand process, creating a visual style with new assets, colours, type selection and other aspects that would be presented effectively through flyers, digital advertising and a new website. 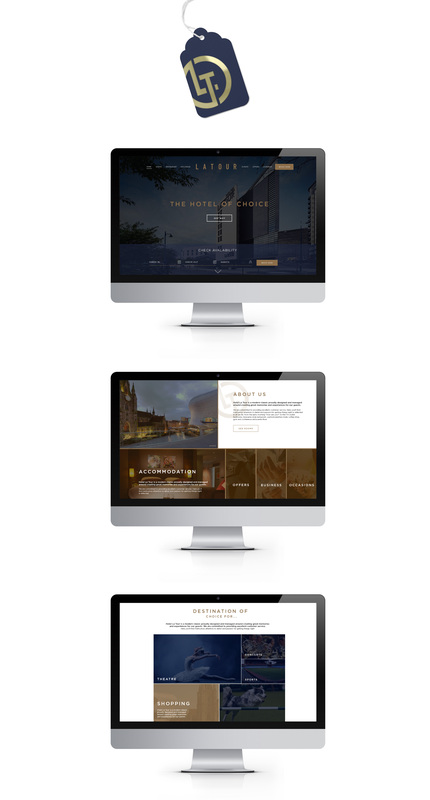 This partnership developed into Bareface creating all digital and print creative outcomes for Hotel LaTour. Bareface helped to create a positive identity for their business, setting them apart as a vibrant enterprise in a crowded marketplace where it would be easy to stagnate. 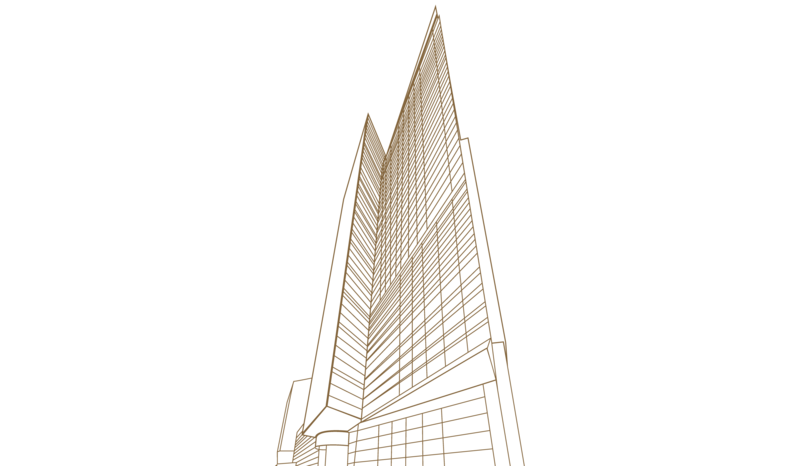 A strong creative process combined with an effective application of the new brand to form a successful working relationship. "We came to Bareface with the intention of working with them on a small project, but the high standard of the work gave us confidence to expand the scale of the work to include a wide range of visual content for all aspects of the business, both current and going forward..."